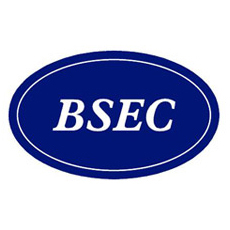 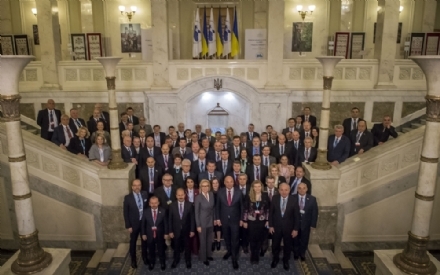 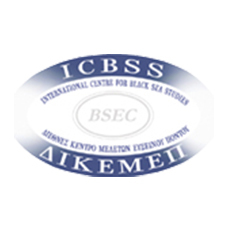 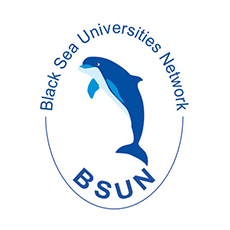 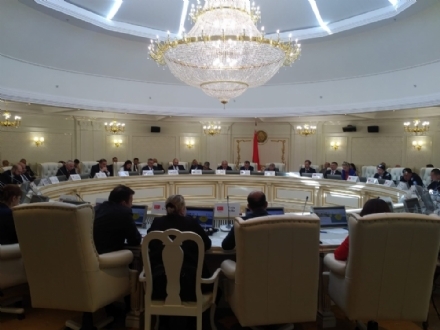 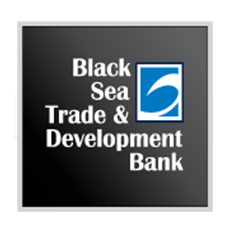 On 29-30 May 2018 in Minsk, Republic of Belarus, took place the Business Forum “The Republic of Belarus – Member States of the Black Sea Economic Cooperation”, which was jointly organised by the National Assembly of the Republic of Belarus, the Belorussian Chamber of Commerce and Industry and the PABSEC. 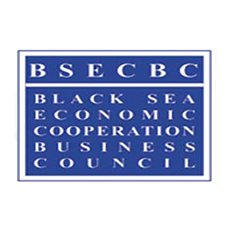 The PABSEC International Secretariat expresses its warmest congratulations on the occasion of the Republic Day of Azerbaijan and its 100th Anniversary. 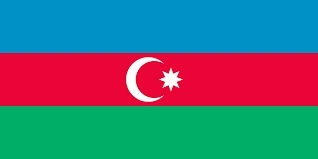 On this special day, we would like to wish the people of the Republic of Azerbaijan, success in their endeavours, happiness, peace and prosperity. 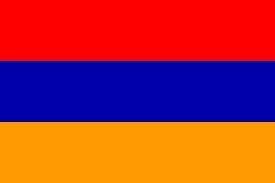 The PABSEC International Secretariat expresses its warmest congratulations on the occasion of the Republic Day and the 100th Anniversary of the First Republic of Armenia.On this special day, we would like to wish the people of the Republic of Armenia, success in their endeavours, happiness, peace and prosperity. 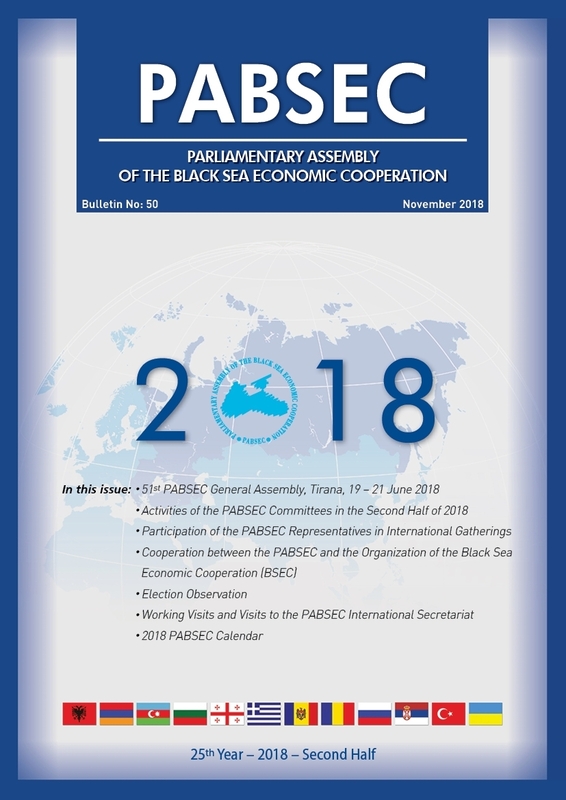 The PABSEC International Secretariat expresses its warmest congratulations on the occasion of the Independence Day of Georgia and its 100th Anniversary. 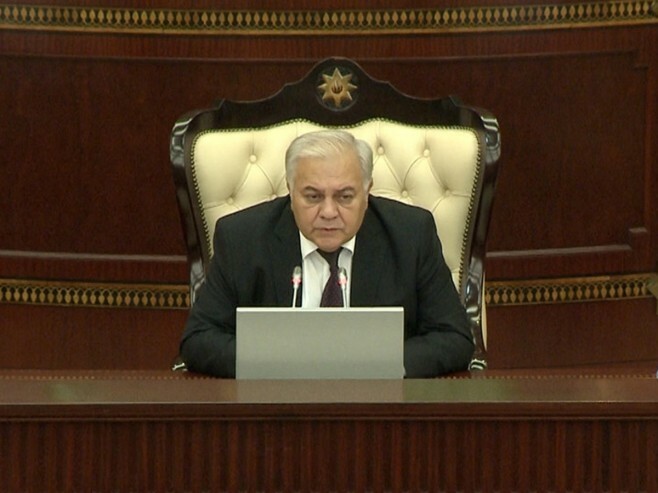 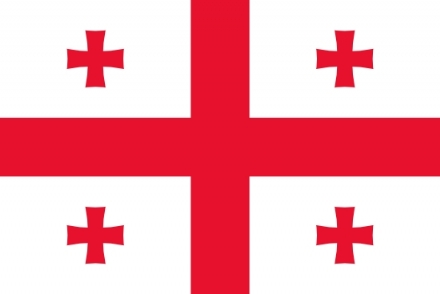 On this special day, we would like to wish the people of Georgia, success in their endeavours, happiness, peace and prosperity.